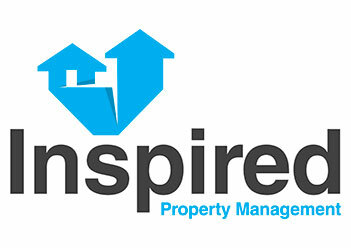 Inspired Property Management was launched by David Poppleton and Danielle Parker in 2009 after realising there was a gap in the market for a different approach to property management. IPM was established from the idea of creating a unique and tailored service for each property portfolio, which gave owners the confidence that their properties would not only be managed and maintained to a very high standard but the residents in those properties, would benefit from a personal and reliable service. IPM believe in establishing long-term relationship with clients and gaining an understanding of their requirements, needs and desires for their property portfolio to match this to a tailored management package, which provides a high level service required to safeguard their property investment value. By ensuring that you as the client remain the top priority, the team at IPM will guarantee that your property maintenance package reflects the quality services offered coupled with the highest possible standard of client care. Every part of our management services ensures that we maximise the asset value of your investment by providing you with the best services within a managed budget. Allowing you to have full financial control with planned forecasting of property maintenance costs. The services we provide focus exclusively on giving clients a maintenance package tailored specifically for them. We treat each property portfolio uniquely and listen to what you want to achieve from your investment. 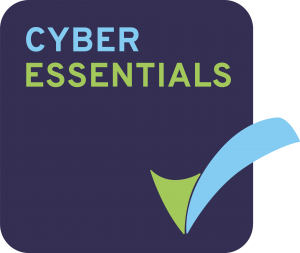 call us direct on 01302 729 500 or email us.